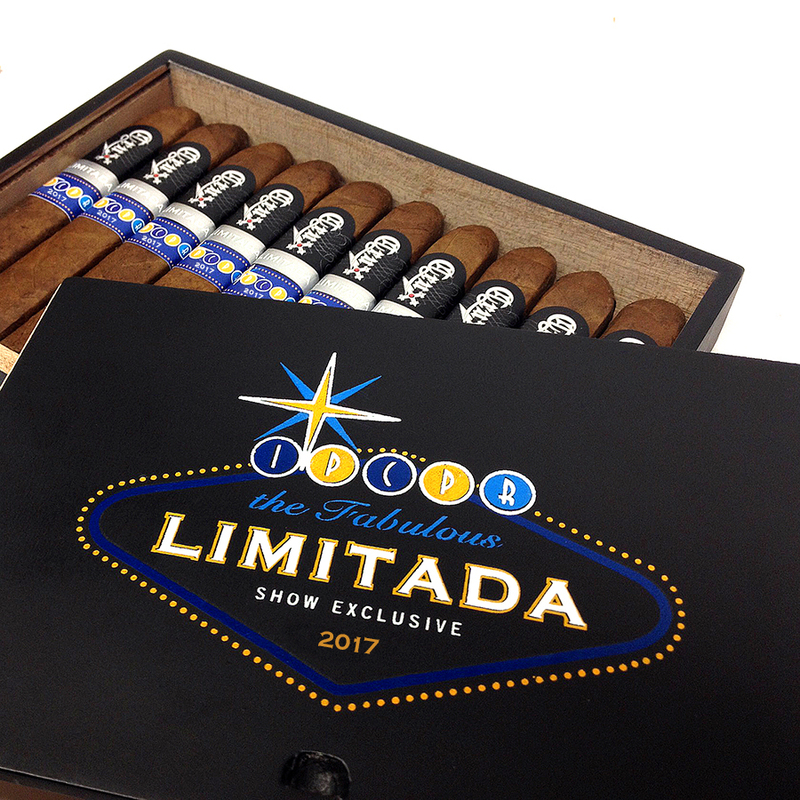 Crux Limitada IPCPR Show Exclusive Cigar – It’s Back!!! June 28, 2017 (Miami, FL) — Due to the positive response by retailers and consumers alike, including being honored as the 2016 CIGAR OF THE YEAR by Aaron Loomis of Developing Palates, Crux Cigars has decided to bring back the Limitada IPCPR Show Exclusive cigar in 2017. One year ago at the IPCPR Show, Crux Cigars announced the Limitada IPCPR 2016 as a new addition to their Limitada Series. The cigar featured the same Engañoso wrapper as its big brother the Limitada PB5, but was smaller at 5 x 52 and finished with a box-press and Marblehead cap. It was produced in honor of the IPCPR and to recognize the premium cigar industry as a whole. The unique aspect of the 2016 release was it was not for sale. Instead, Crux Cigars gave away 10-count boxes to retailers who made qualifying purchases during the IPCPR Show. This time the cigar will be available for purchase, but to IPCPR show attendees only. Crux Cigars had secured a limited supply of the Engañoso wrapper in 2012, two years before the company debuted at the 2014 IPCPR show. The tobacco had already been aging 7 years when acquired and was available in limited supply. 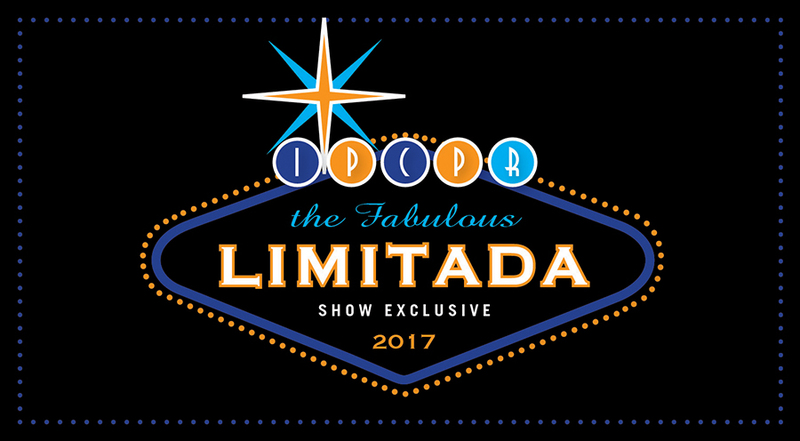 The Limitada IPCPR 2017 is 5 x 52 and finished with a box-press and Marblehead cap. Available in 10-count boxes that will carry a retail price of $109.90 Final production to be determined. This entry was posted in Cigar News, Crux and tagged cigar news, Crux Cigars, Crux Limitada, IPCPR 2017, Mark Daum, press release. Bookmark the permalink.